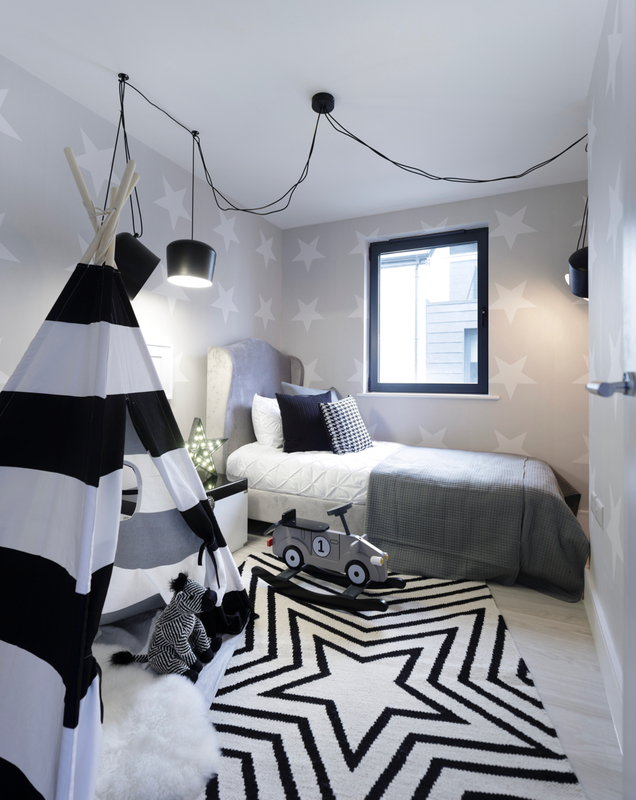 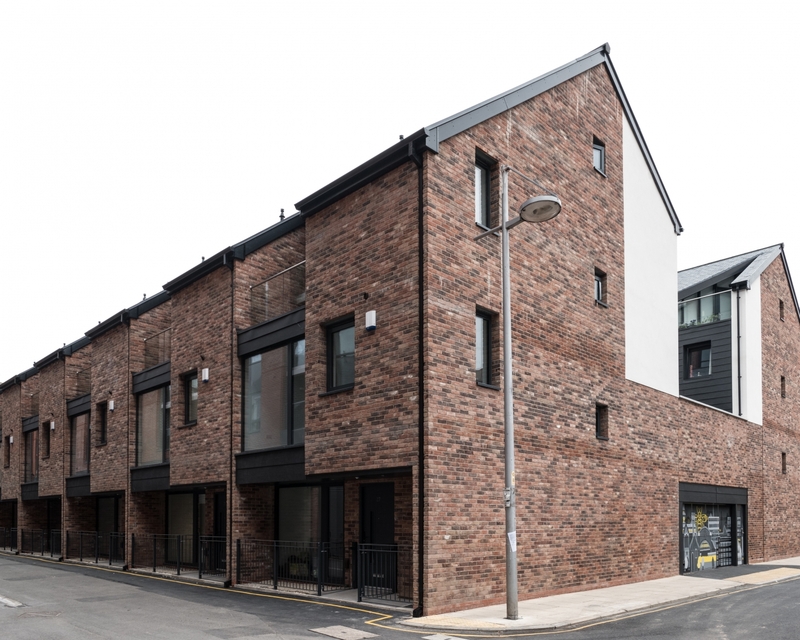 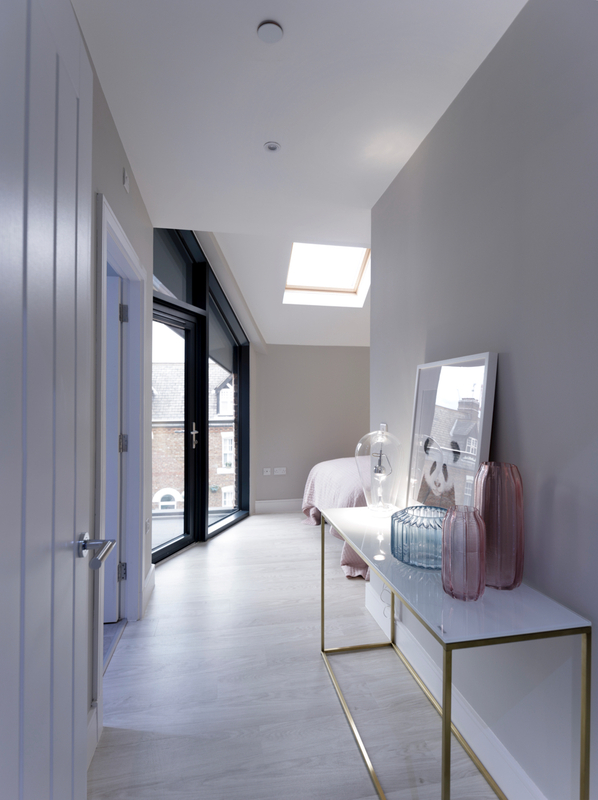 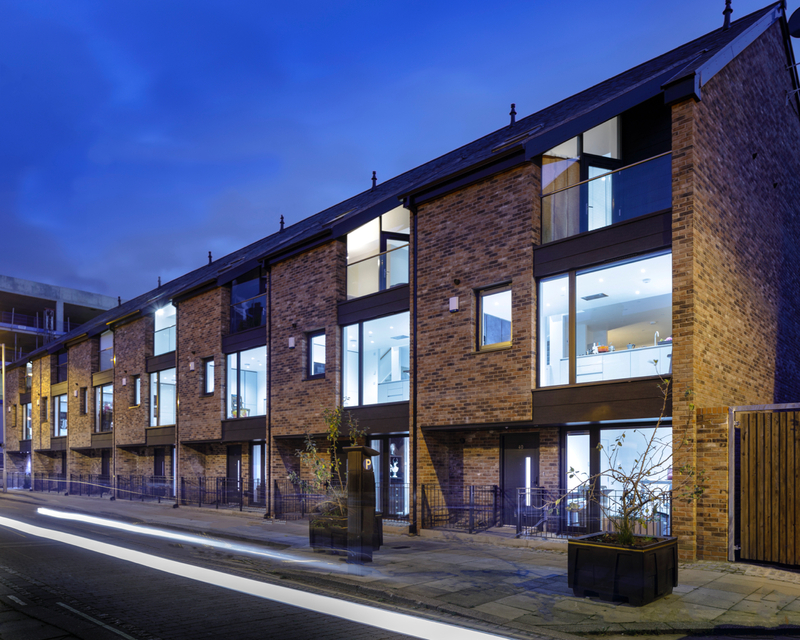 ‘Residenza’ is a smart development of 14 new homes located on iconic George Leigh Street and Loom Street in the heart of Ancoats, Manchester. 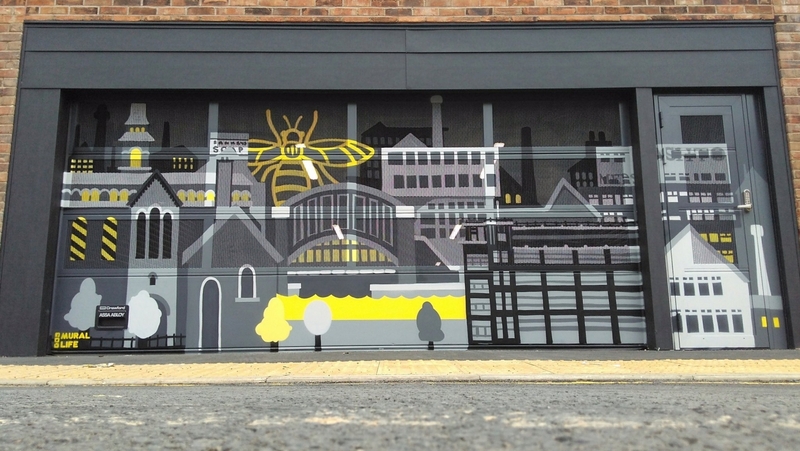 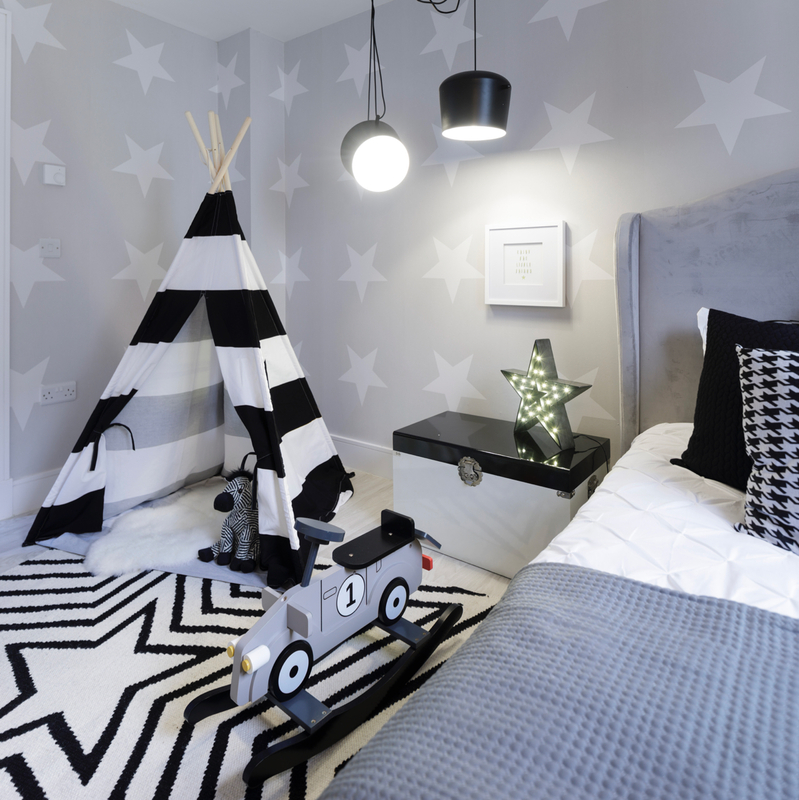 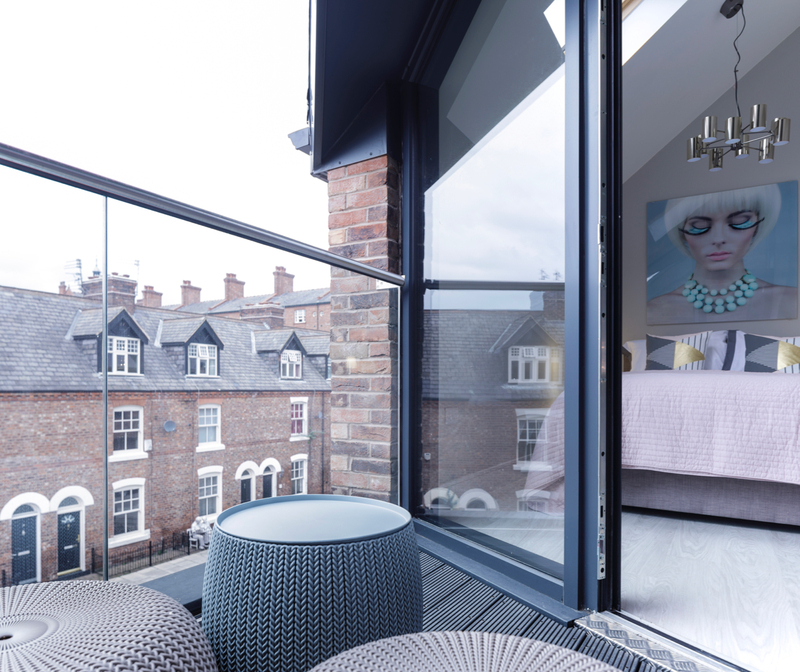 This historic residential area benefits from the quiet and sense of community usually associated with living in the suburbs whilst being just a short stride from the bustling Northern Quarter and Manchester Piccadilly and Victoria train and metrolink stations. 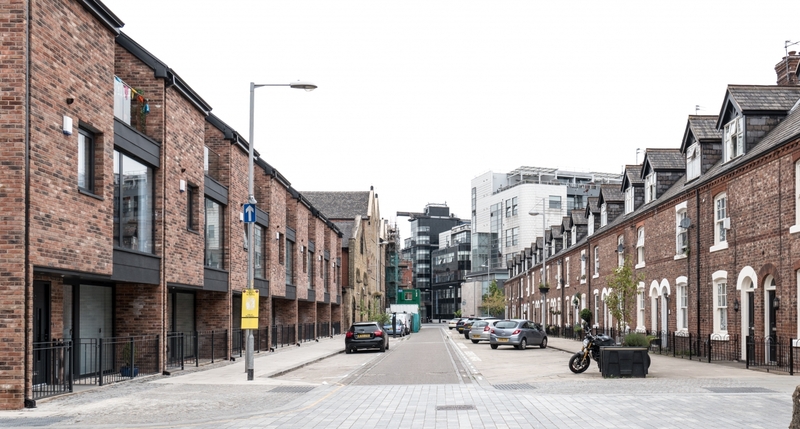 This area of Ancoats is known as ‘Little Italy’ due to Italian immigrants making it their ‘residenza’ when they arrived in the mid 1800’s to work in the booming Cotton industry. 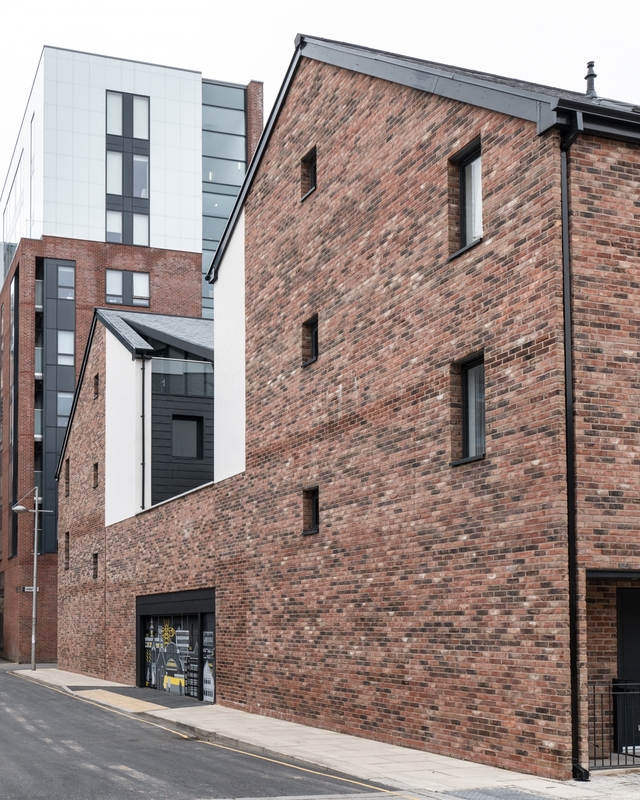 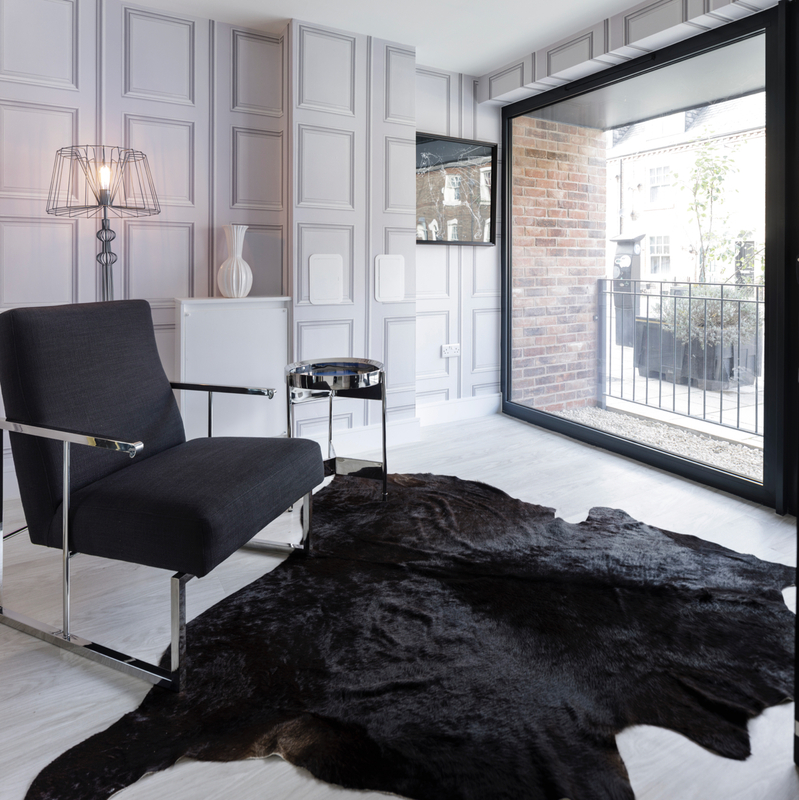 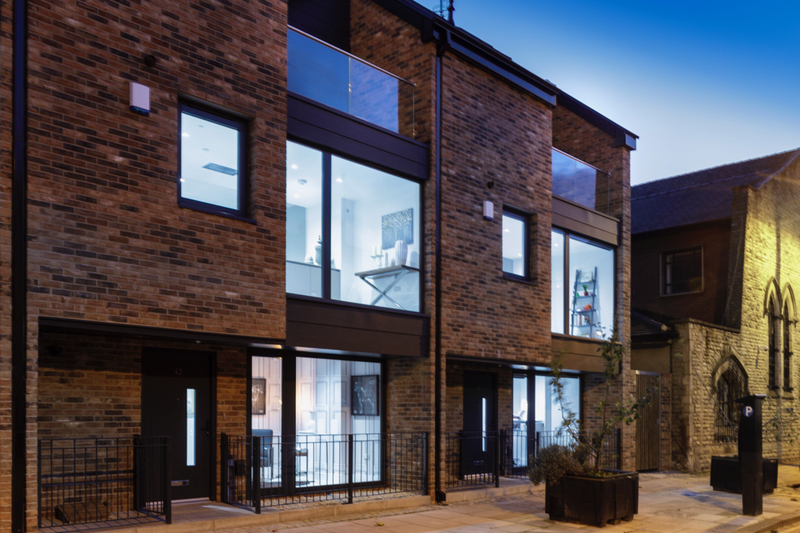 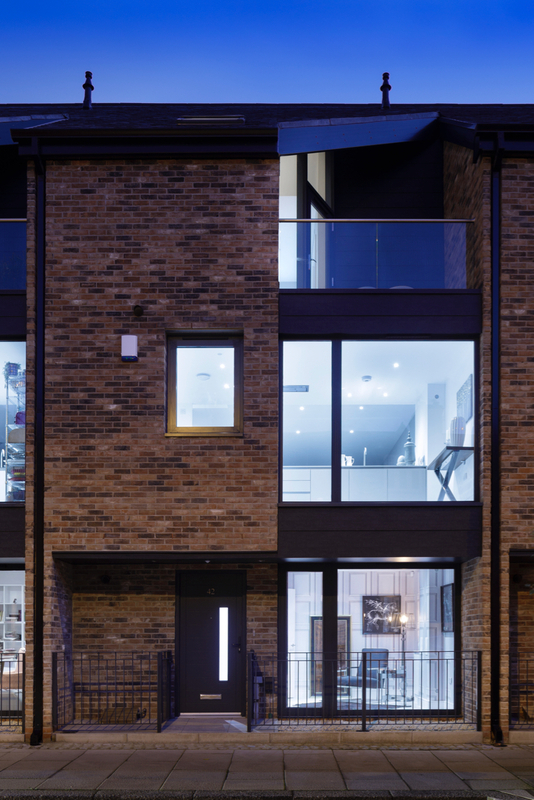 Neighbouring houses on George Leigh Street have been lovingly preserved by their proud owners over 100 years of boom, bust, neglect and regeneration and, as a result, it’s one of the most coveted addresses in Ancoats. 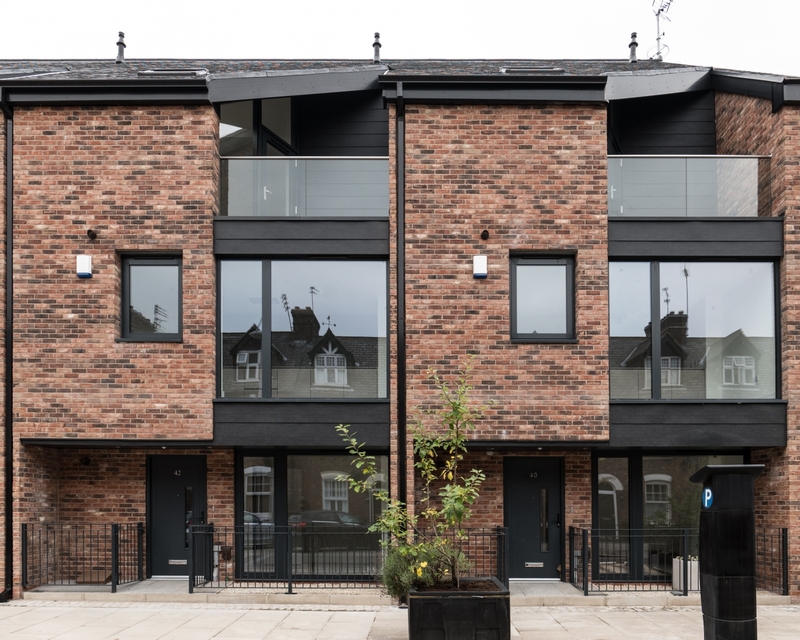 The designs for Hillcrest’s development cast a respectful nod to their historic neighbours whilst providing a new generation of ‘red brick’ homes for a new generation of homeowner. 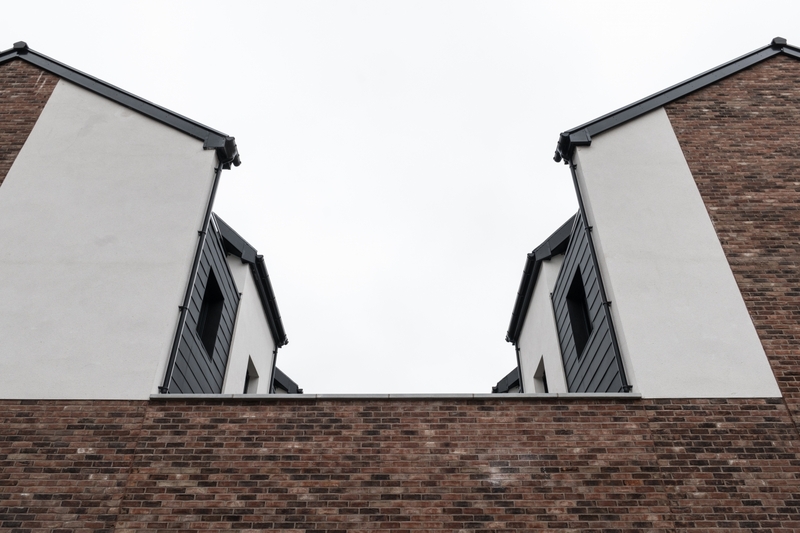 Fourteen four storey homes are split ‘back to back’ into two rows of seven. 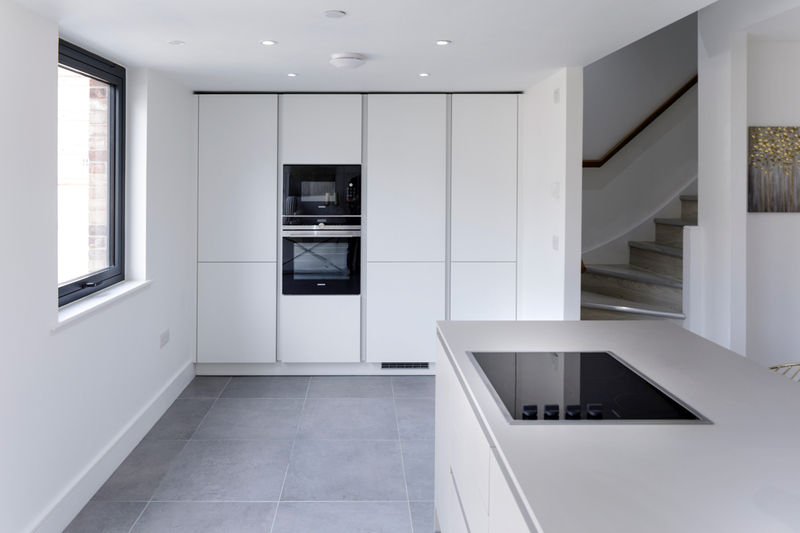 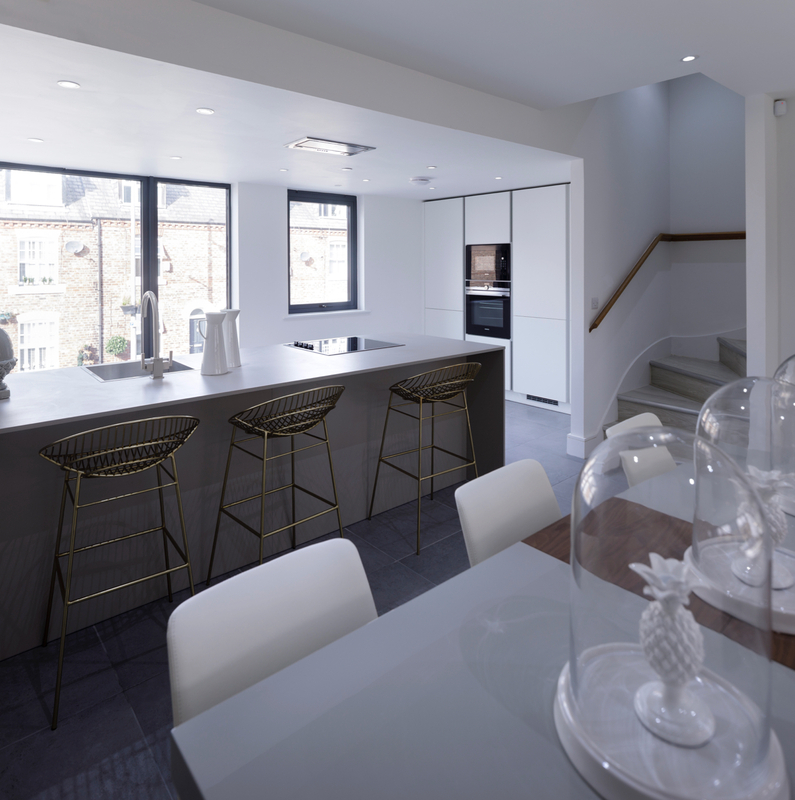 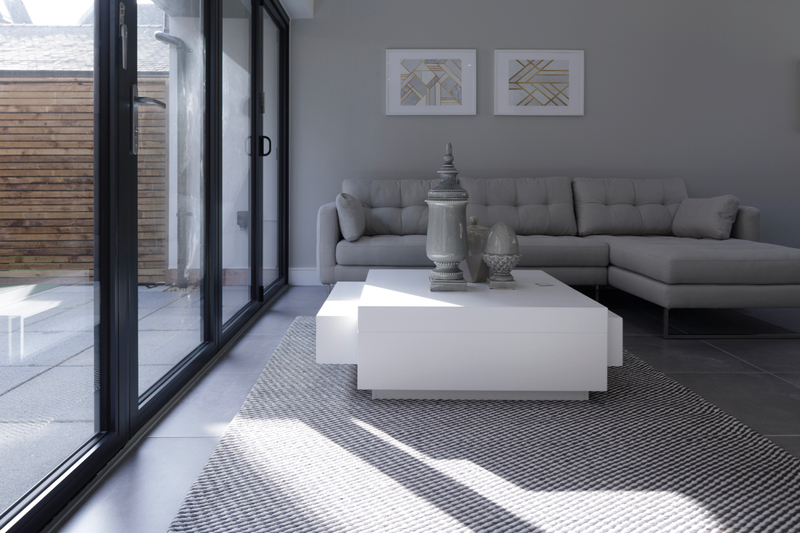 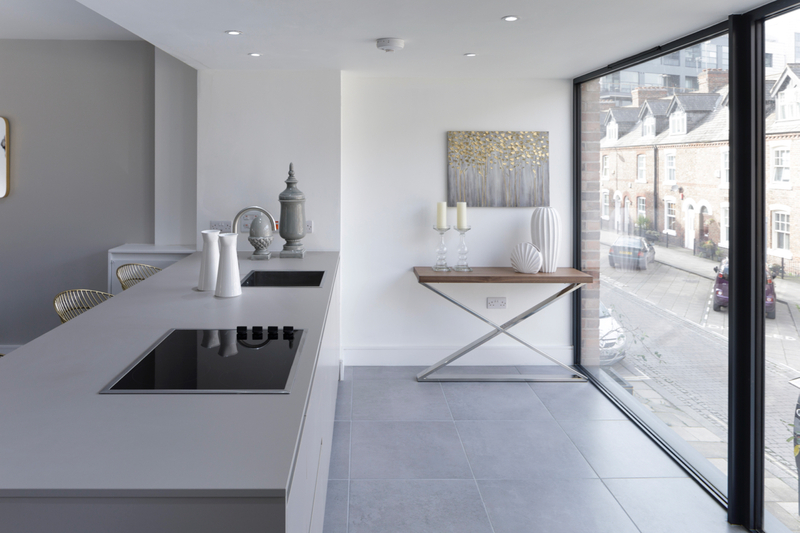 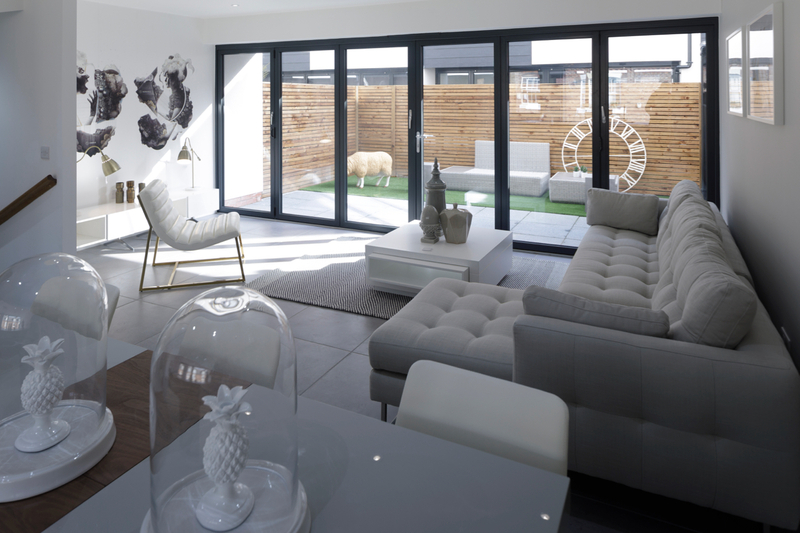 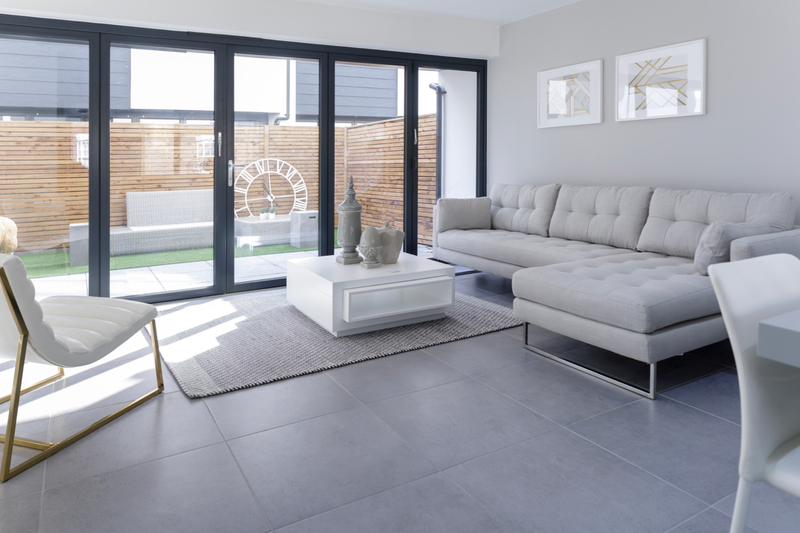 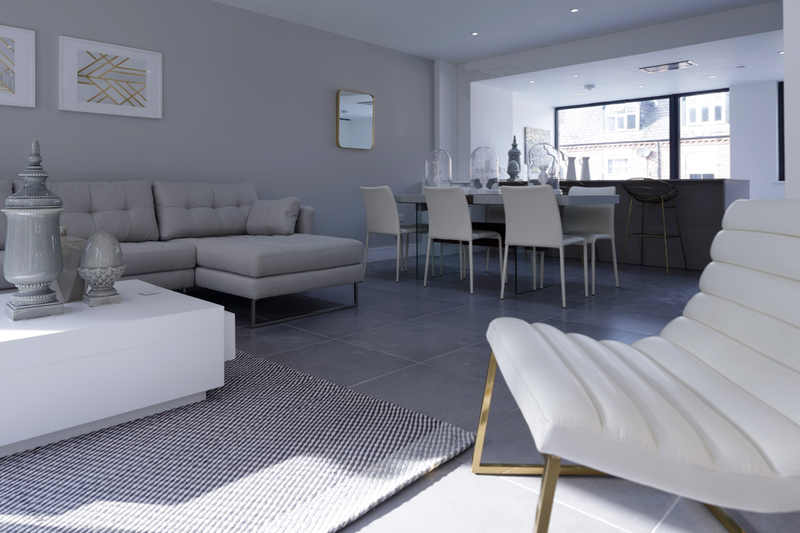 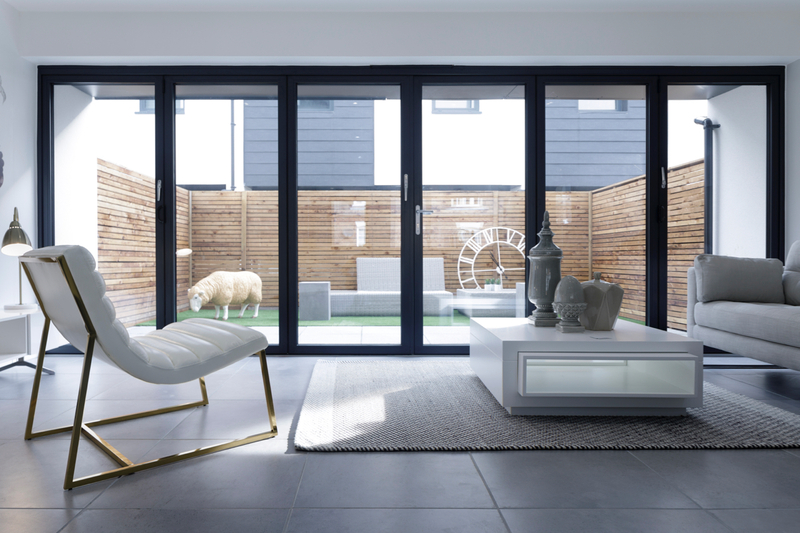 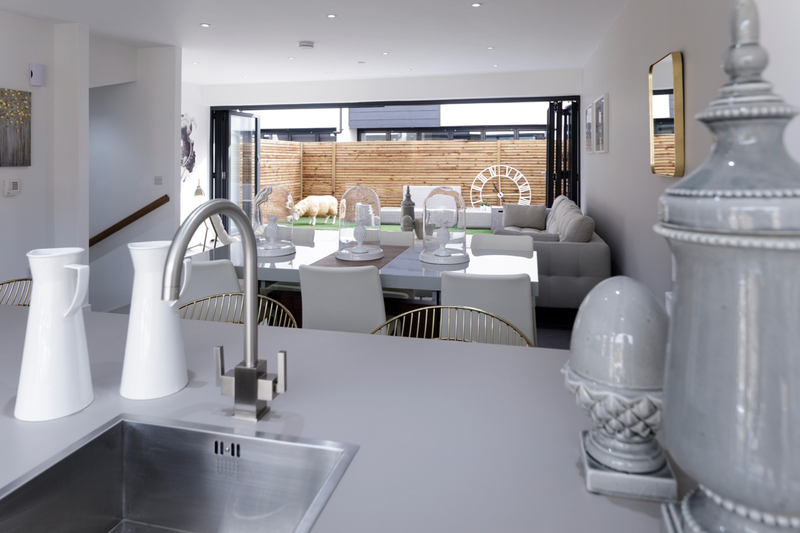 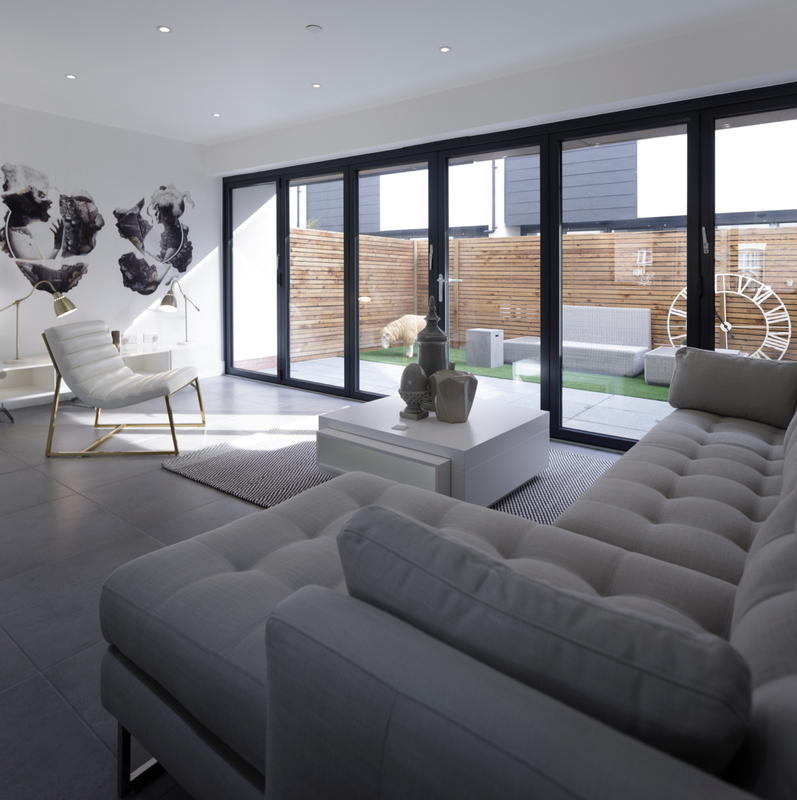 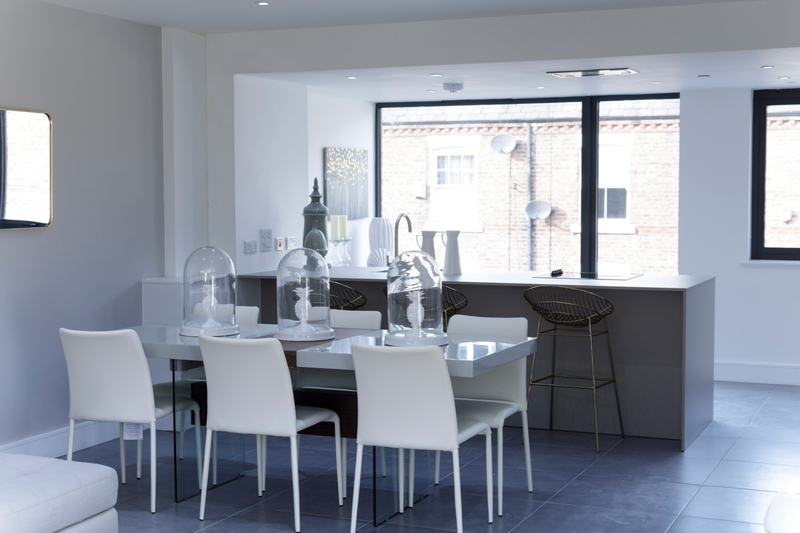 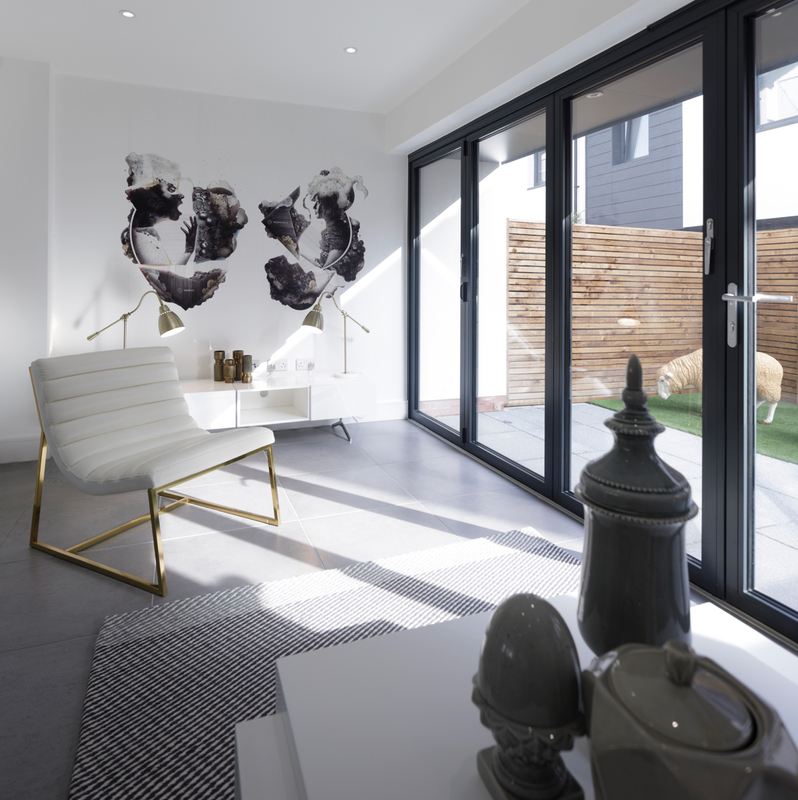 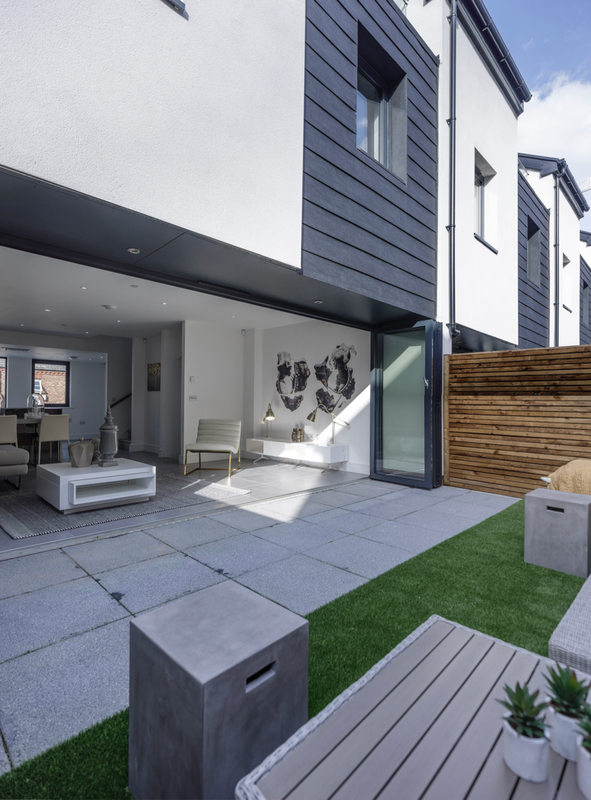 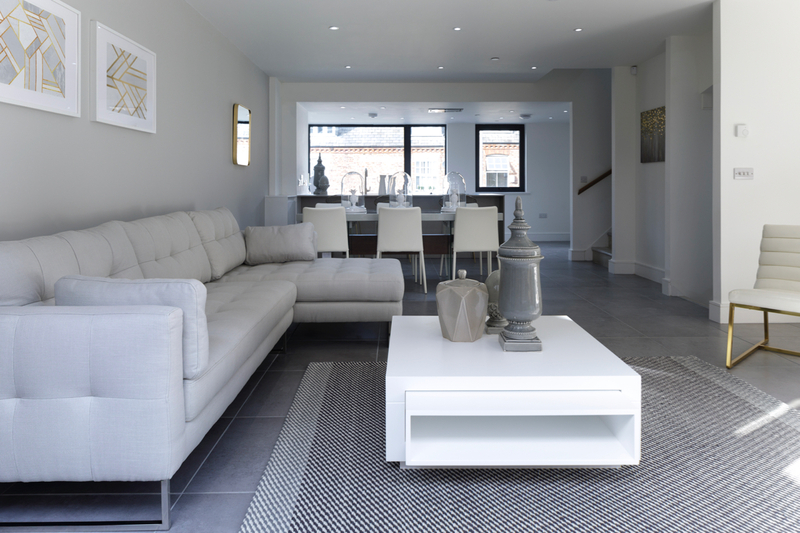 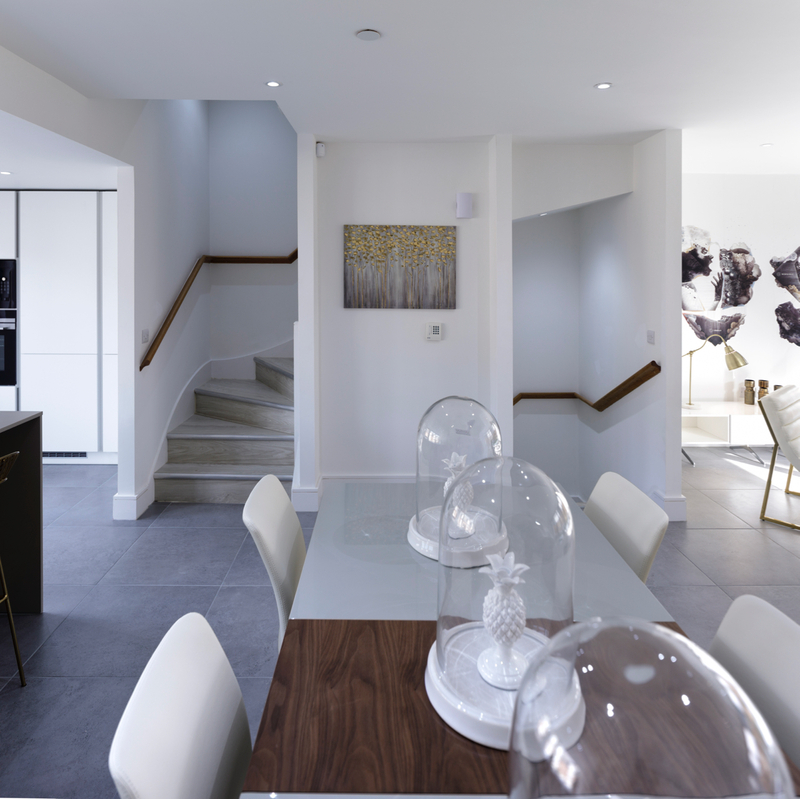 Each home provides spacious and light filled contemporary style accommodation over four levels and includes a modern open-plan kitchen with adjoining dining room and lounge that extends, through sliding glazed doors, onto an open air garden deck for easy al fresco entertaining. 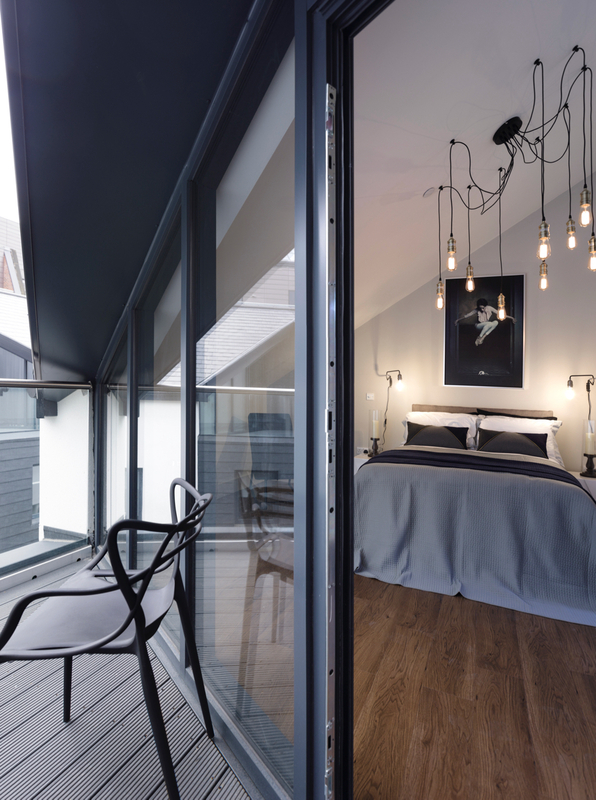 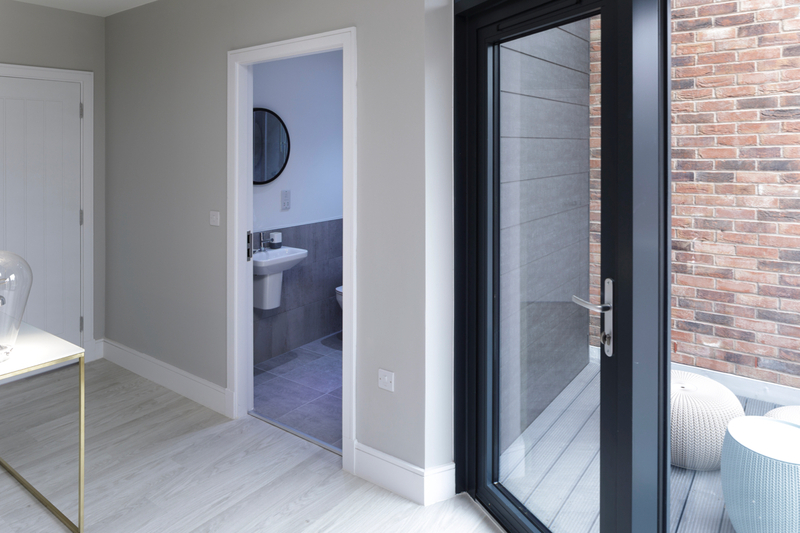 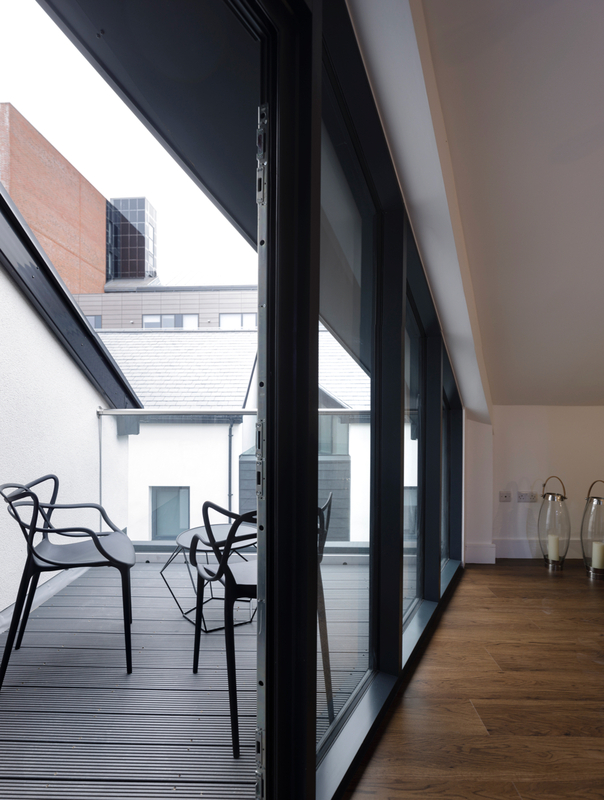 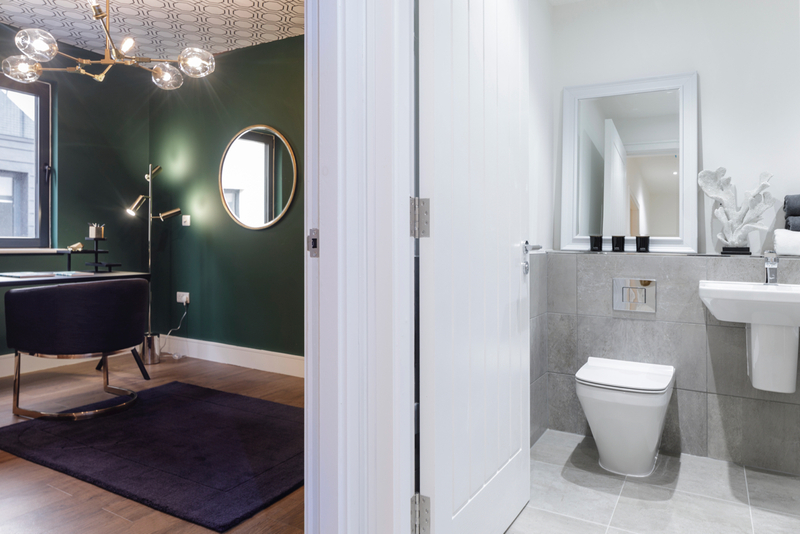 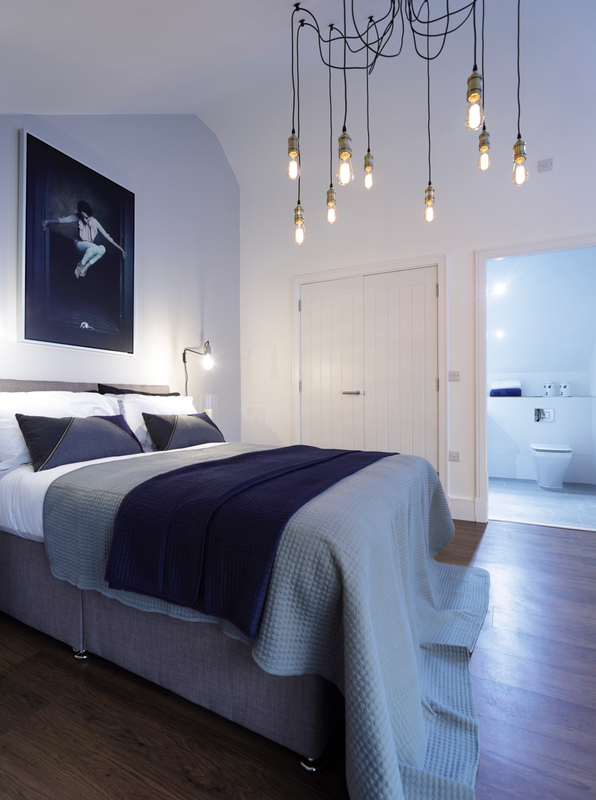 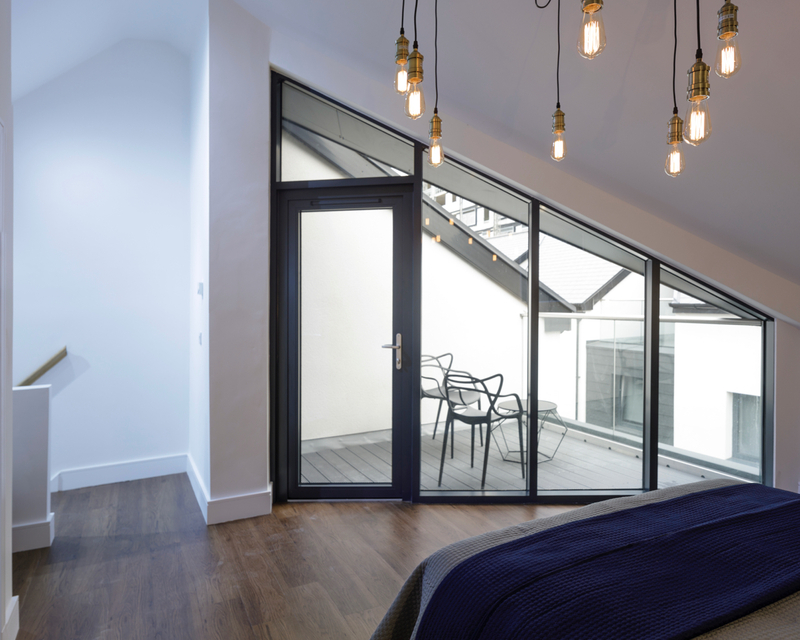 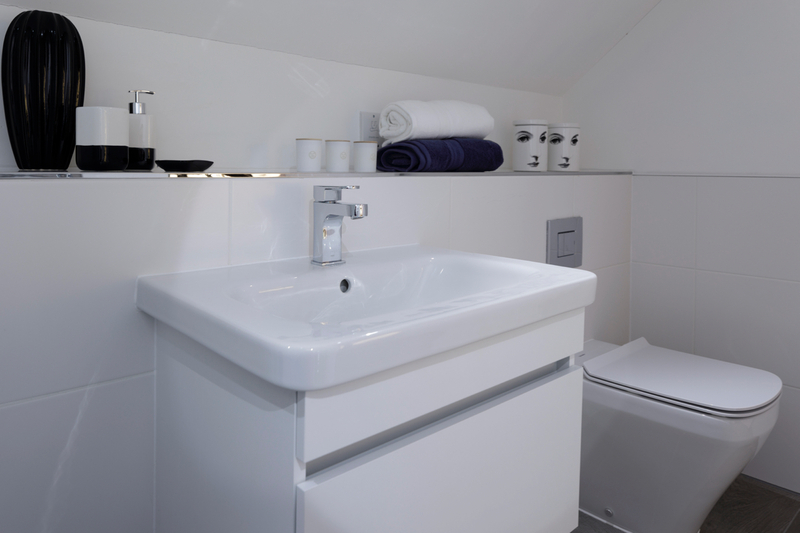 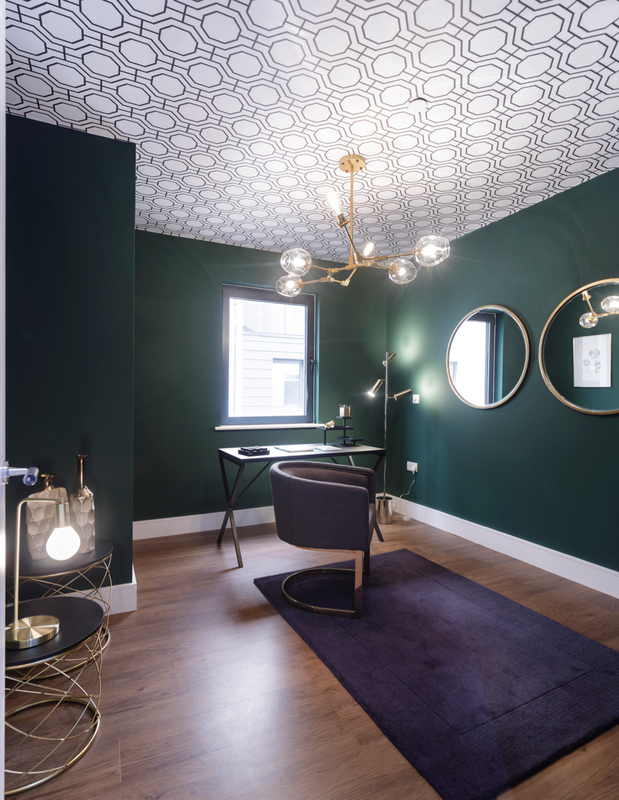 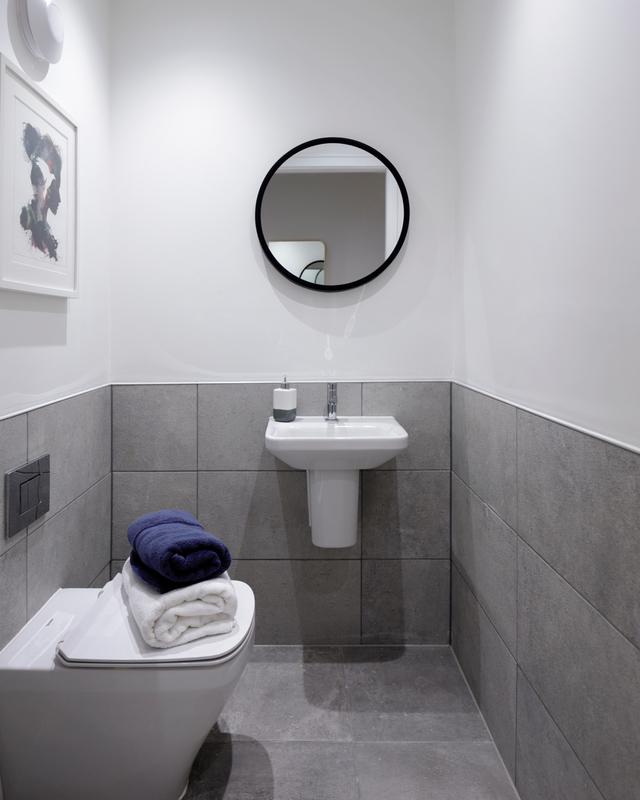 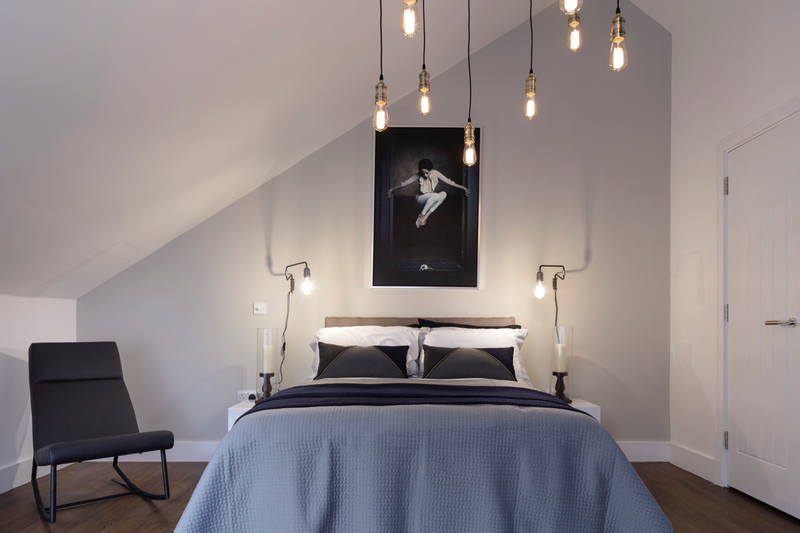 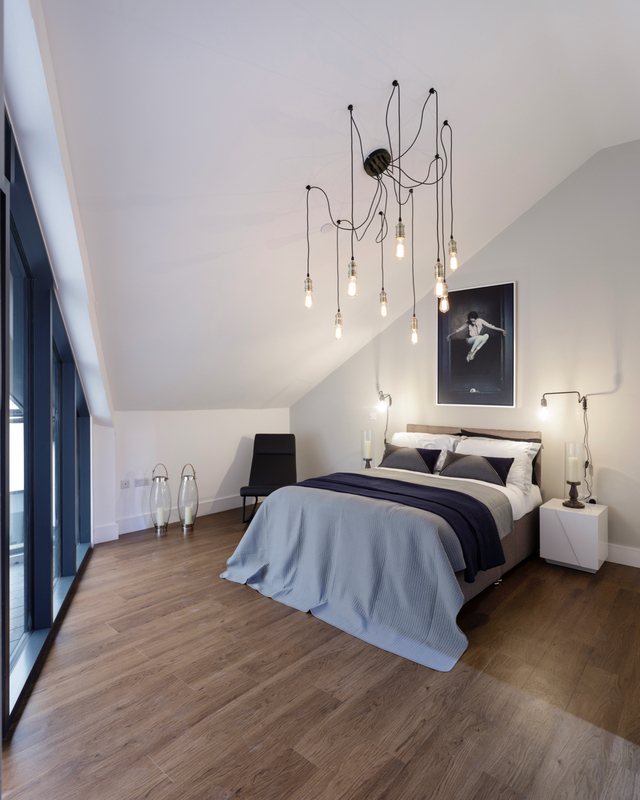 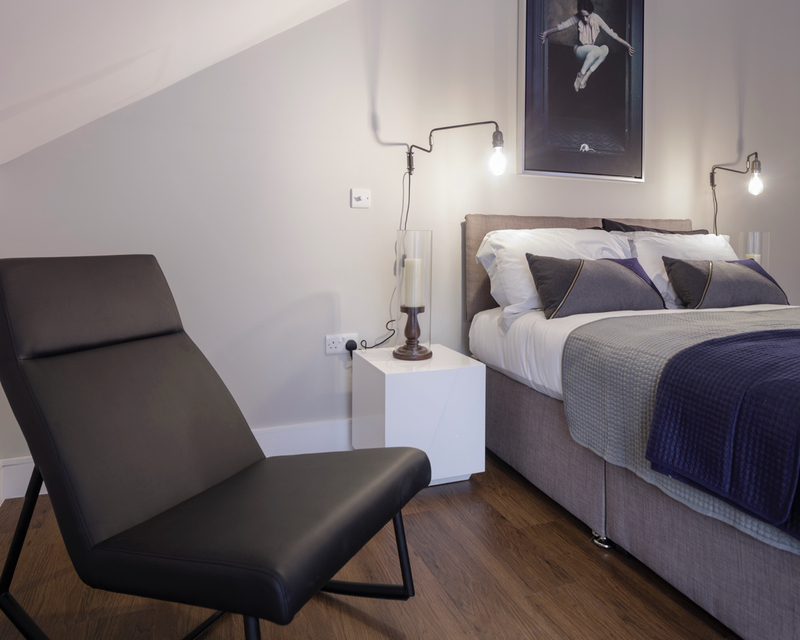 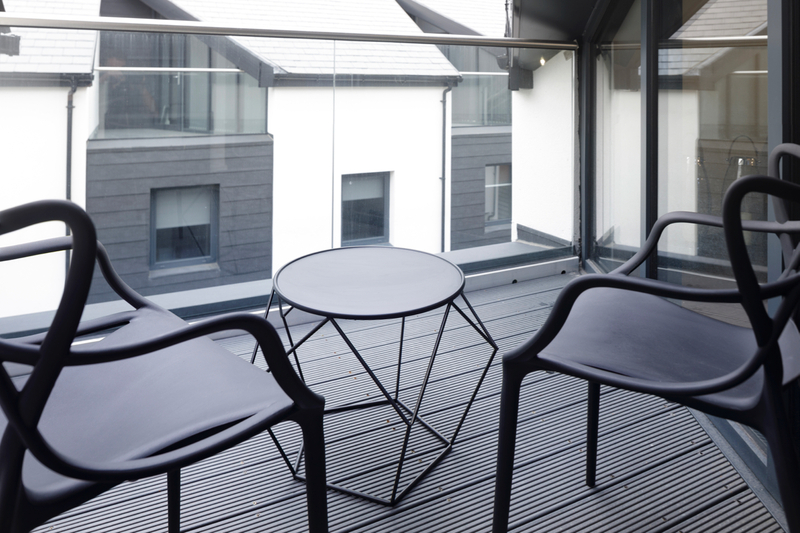 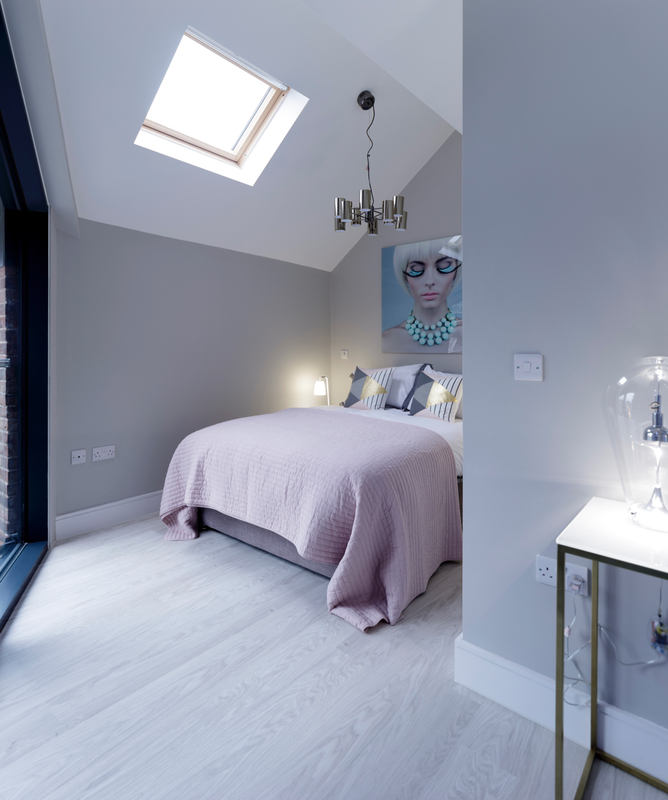 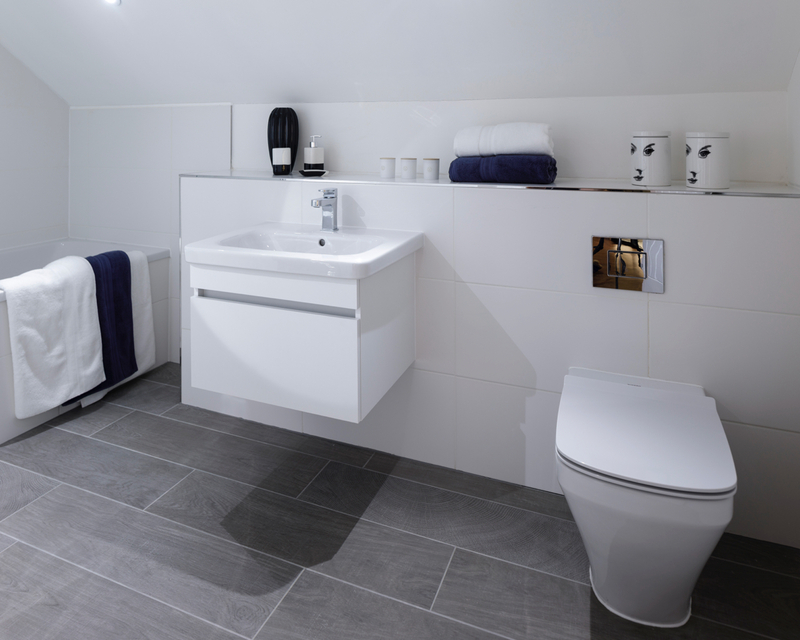 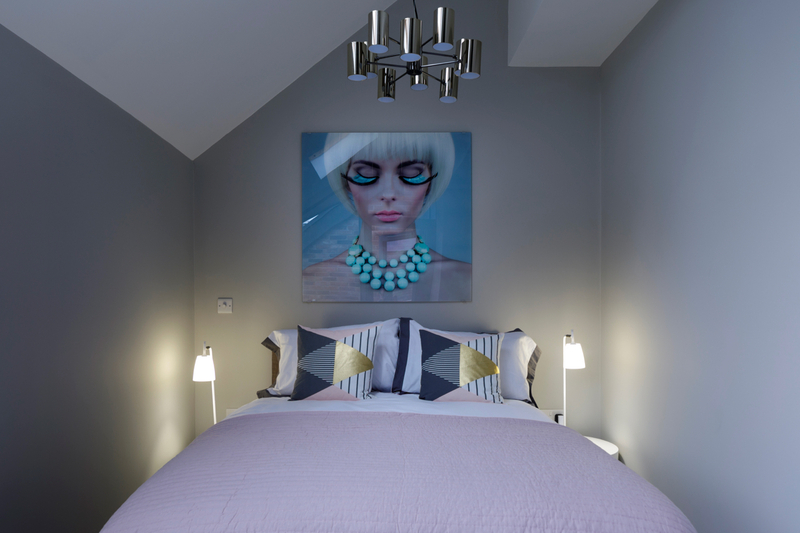 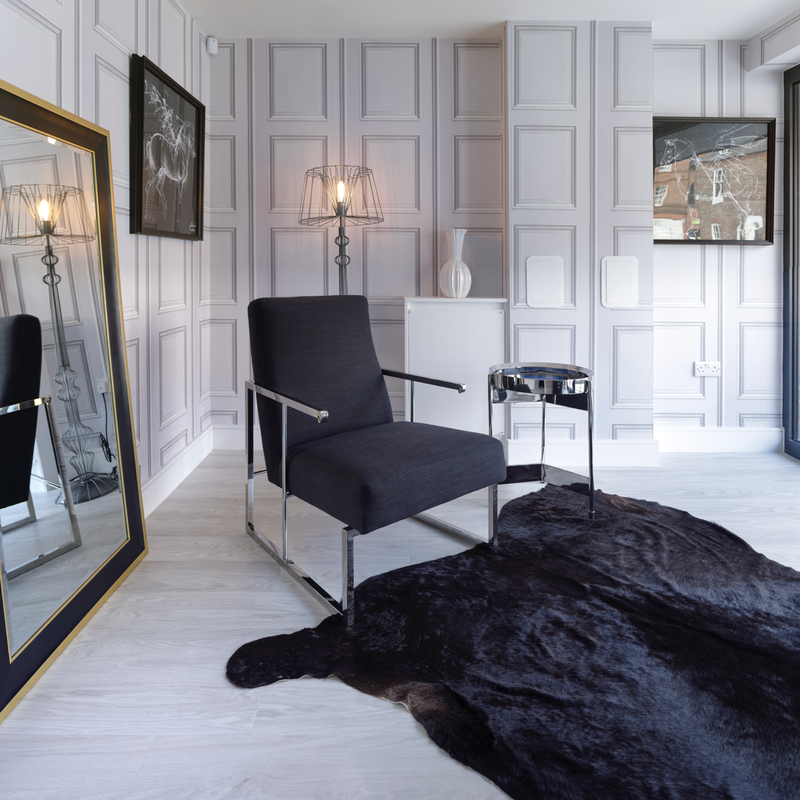 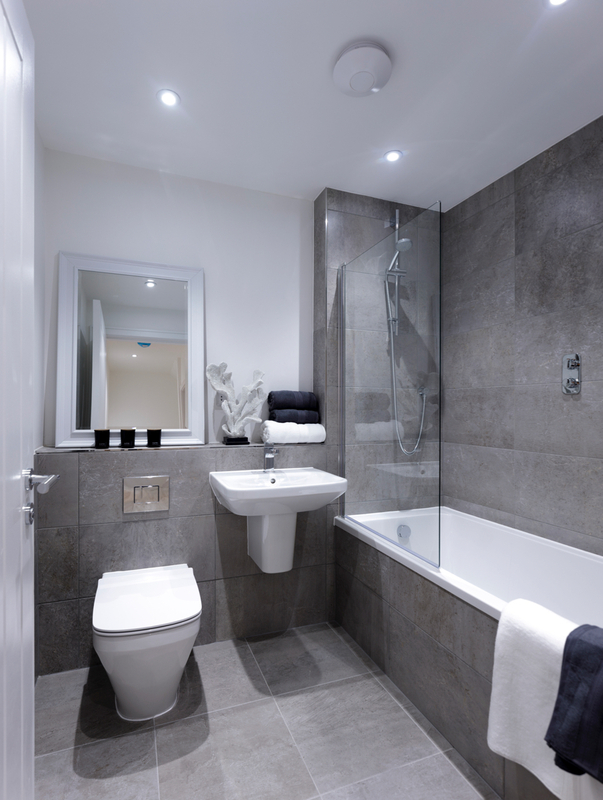 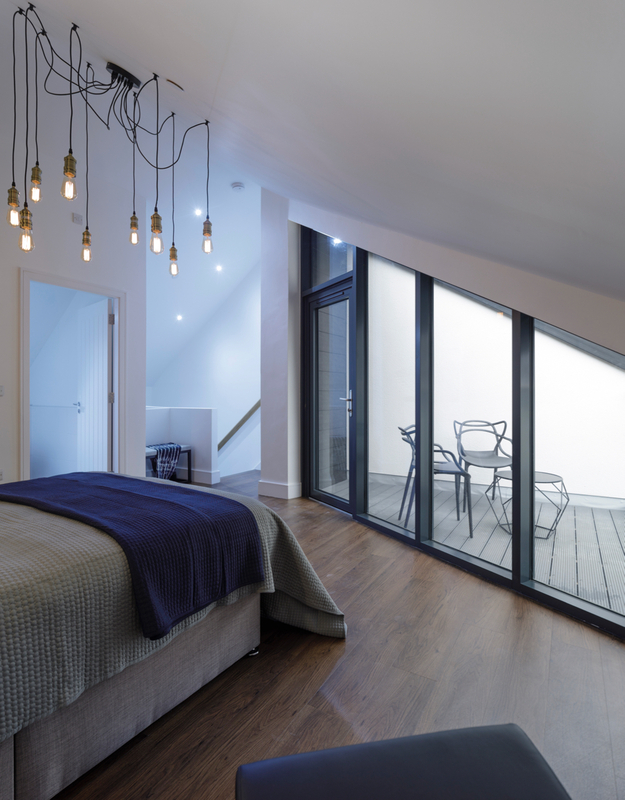 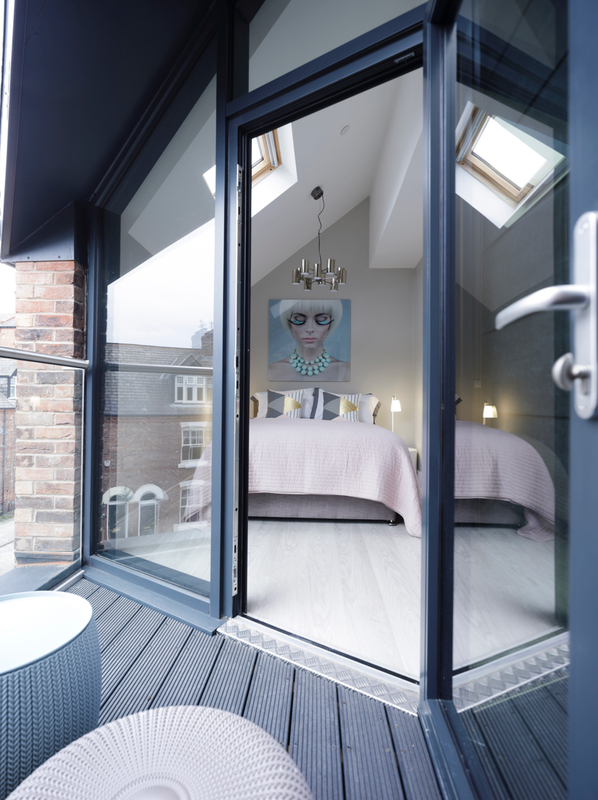 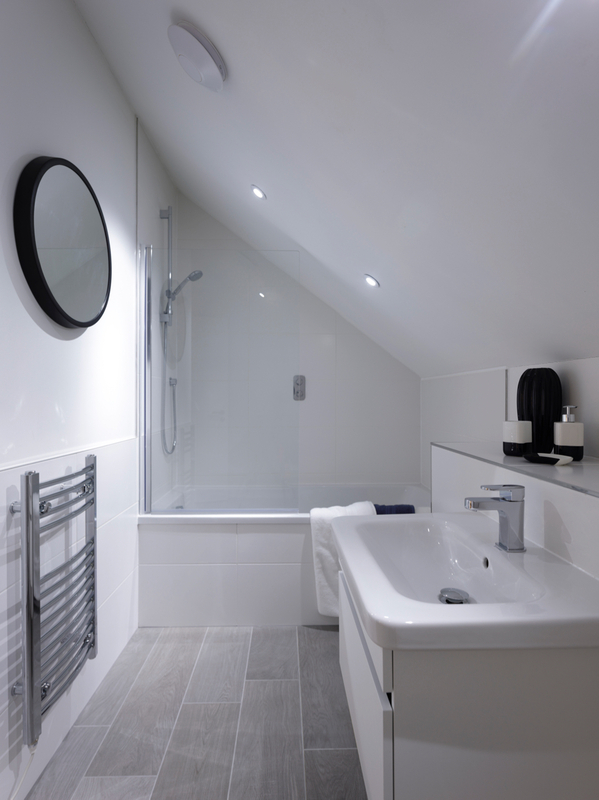 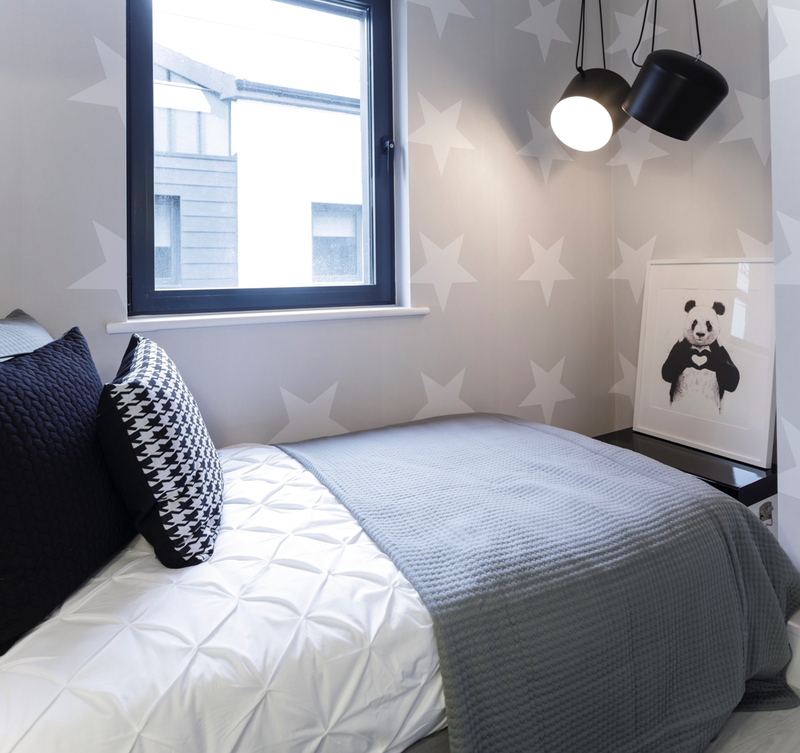 Two bedrooms, a main bathroom plus a guest suite with en-suite and private terrace make up the second floor, whilst the top floor yields a spacious master suite with private bathroom, dressing room and it’s own balcony. 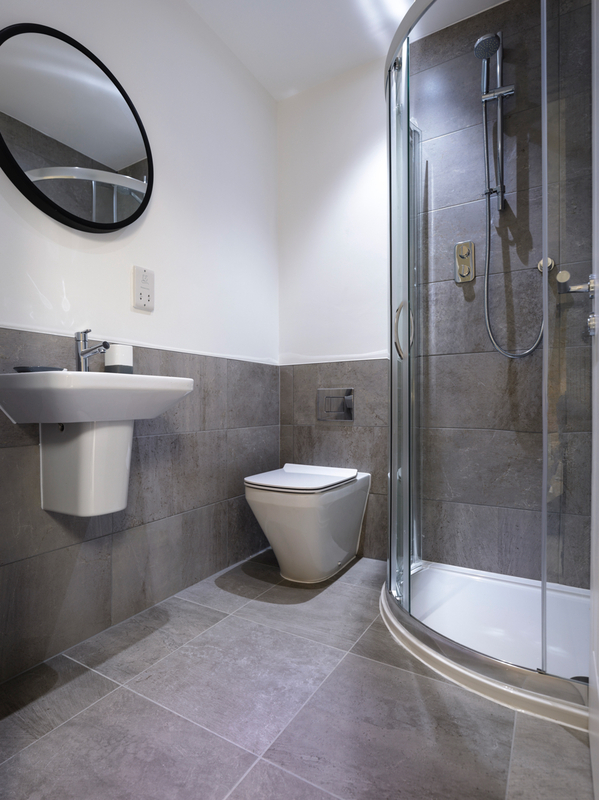 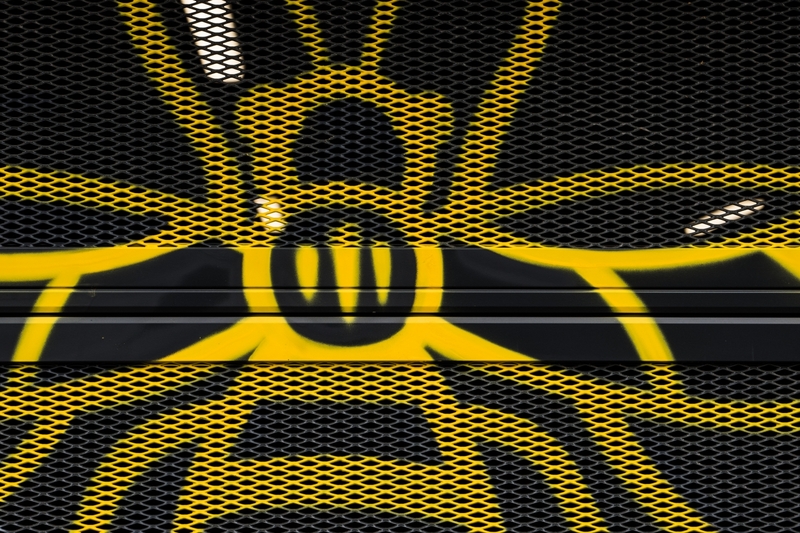 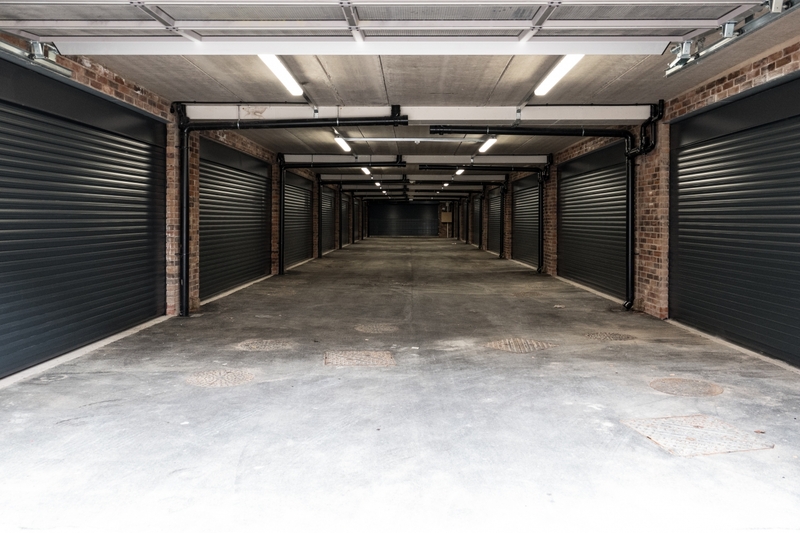 Also provided is a ground floor home office with adjoining wc and cloakroom plus an individual garage with bin store, bike racks and secure parking for two vehicles. 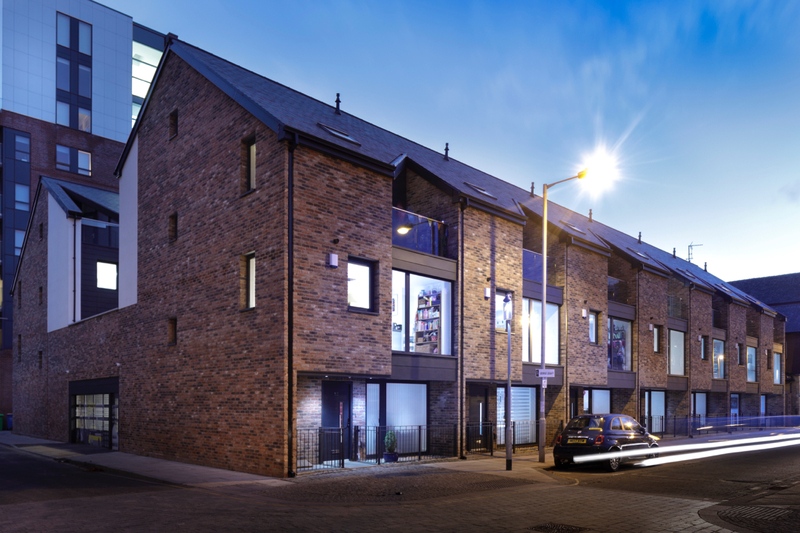 All properties were sold off plan within weeks of being released for sale. 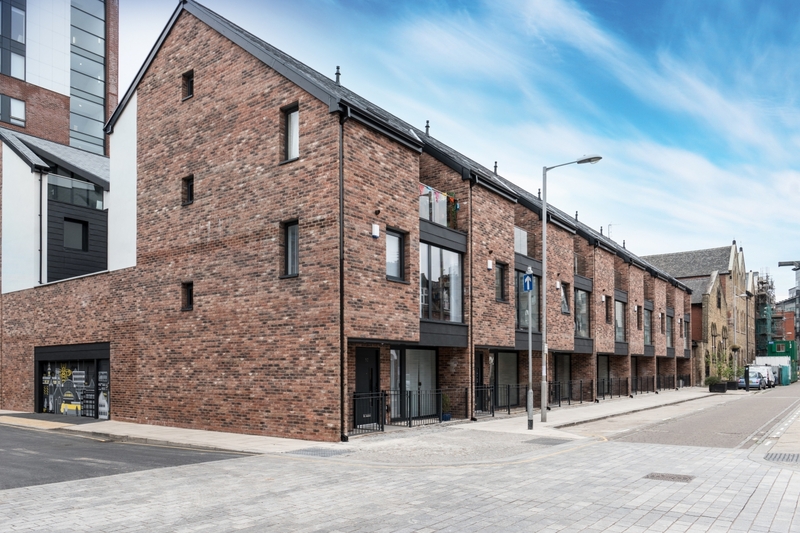 For details of other Hillcrest developments in this area please contact head office on 0161 927 3111 or use the contact us form on this website.